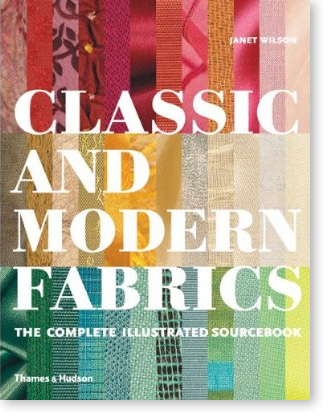 Classic and Modern Fabrics: The Complete Illustrated Sourcebook, is available at all major book shops and also from online retailers such as Amazon. © Janet Wilson 2019. All rights reserved.